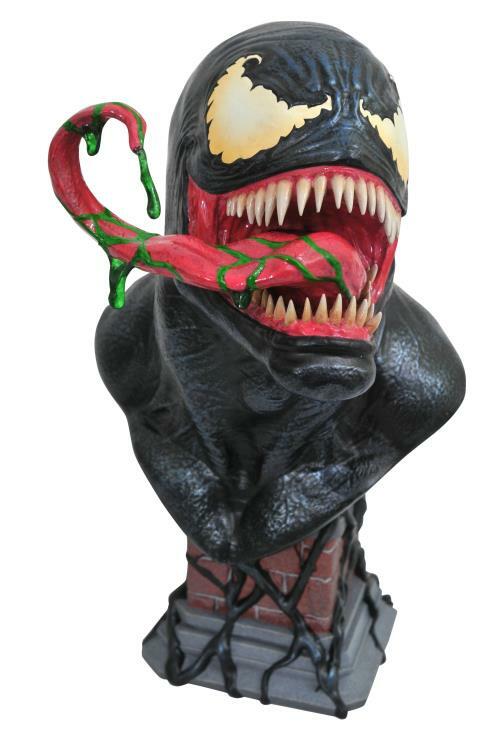 Shout out your love for all things Venom with this breathtaking and drool-inducing half-scale bust of Venom! 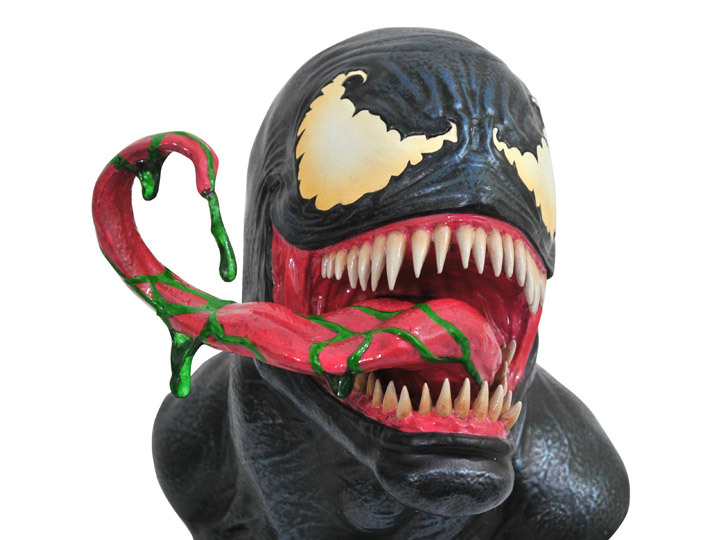 Measuring approximately 10 inches tall, this bust of Spider-Man's least favorite dancing partner is based on a design by Joe Allard, and sculpted by Rocco Tartamella. 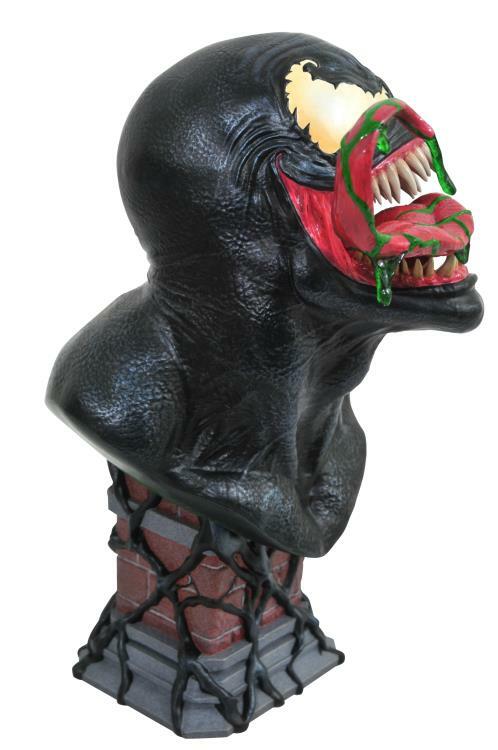 This bust is limited to only 1,000 numbered pieces, and comes packaged in a full-color hand-numbered box.